Offered in splendid order is this fine three bedroom period home with enclosed rear garden. 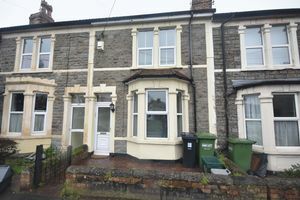 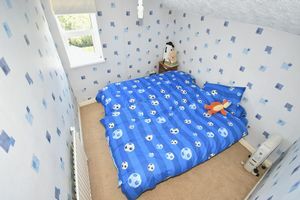 The property benefits from double glazing gas central heating with recently fitted gas boiler, fitted kitchen/diner and modern shower room (formerly a bathroom). 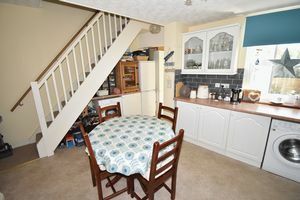 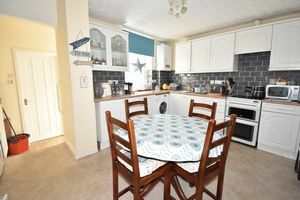 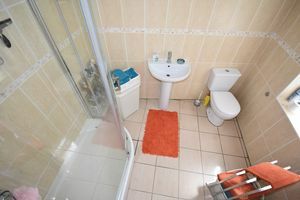 The accommodation is extremely well presented and briefly comprises; entrance vestibule, lounge, kitchen/diner, lobby, shower room and three bedrooms. 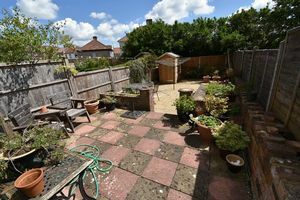 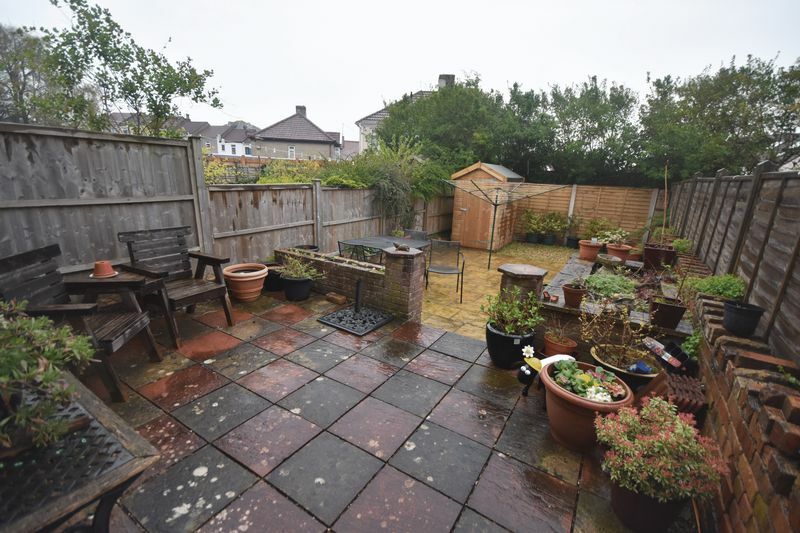 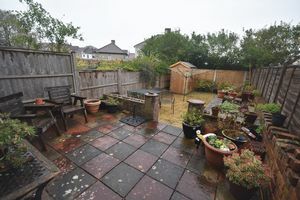 The rear garden is easily manageable and principally laid to patio. 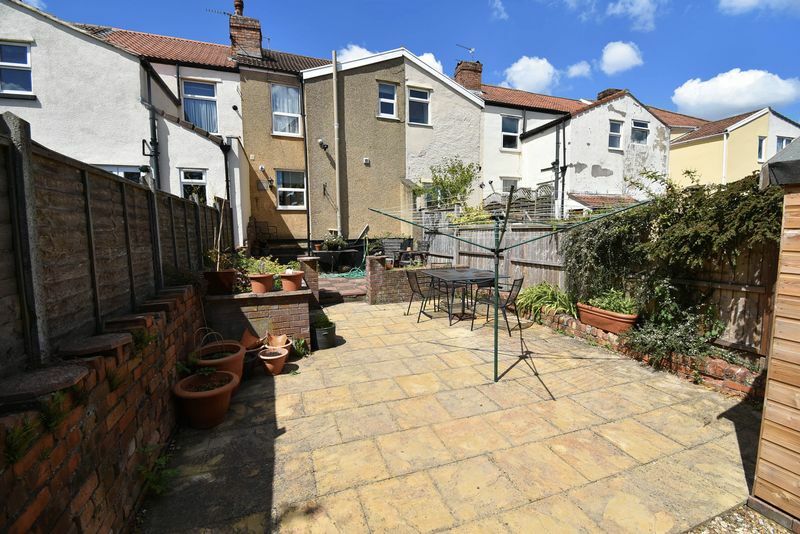 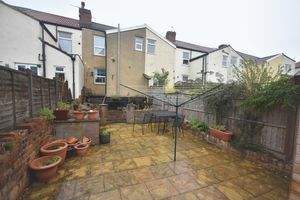 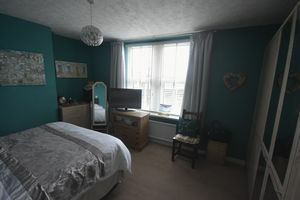 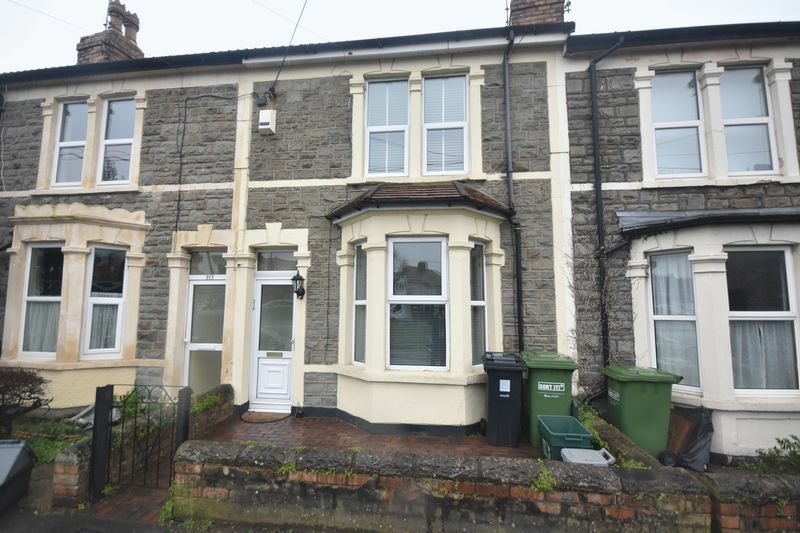 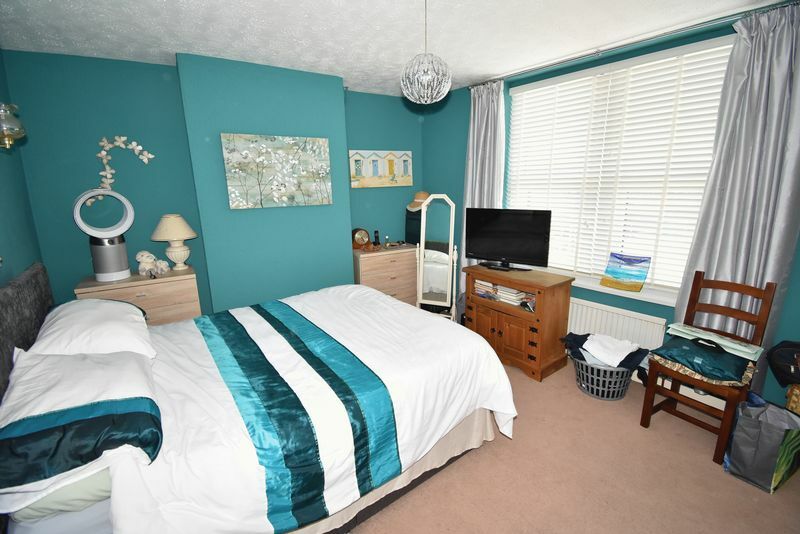 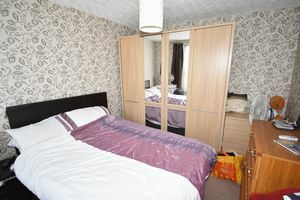 Situated on this convenient road, close to local amenities, bus routes with good access to the ring road and Bristol City Centre. Double size shower cubicle with mains shower, close couple wc, wash hand basin, fully tiled walls, double radiator. 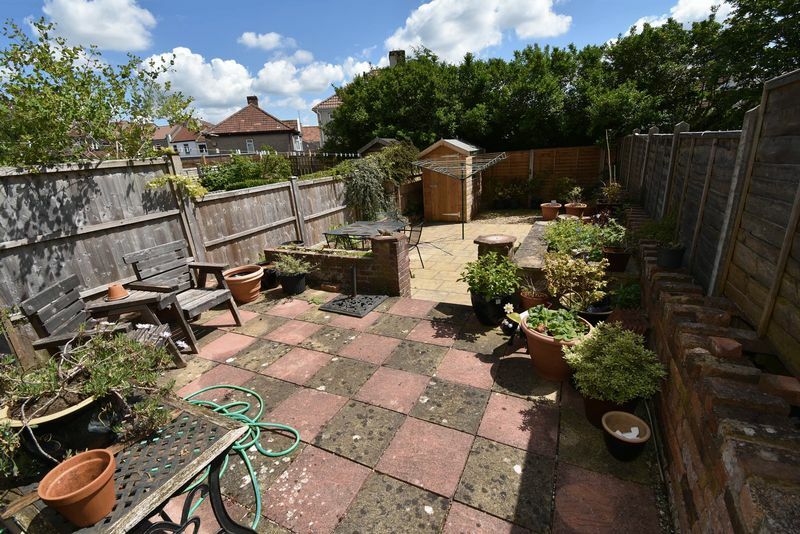 47ft (14.1) max, principally laid to patio, raised flower beds with various plants, flowers and shrubs, outside tap.